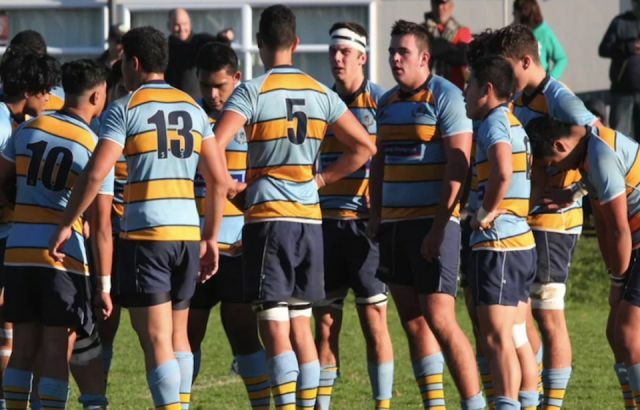 One of the many TDP 16s and 18s games, held at Cornwall Park in Auckland on the 24th of March. Photo: Supplied. New Zealand Rugby League has made changes to its youth development programme to better prepare players for their future. 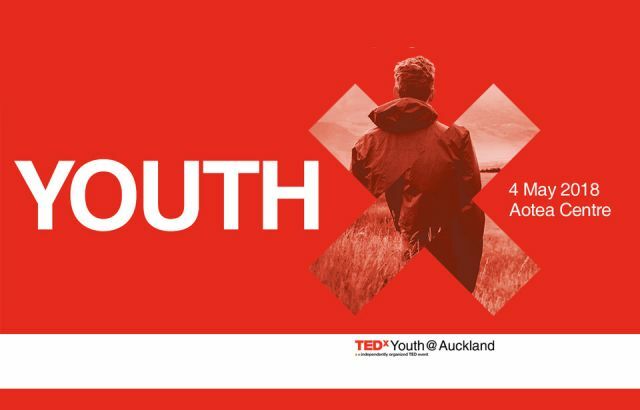 The new-look talent development programme, which began earlier this year, was designed to inspire young men to stay in New Zealand to develop their skills. 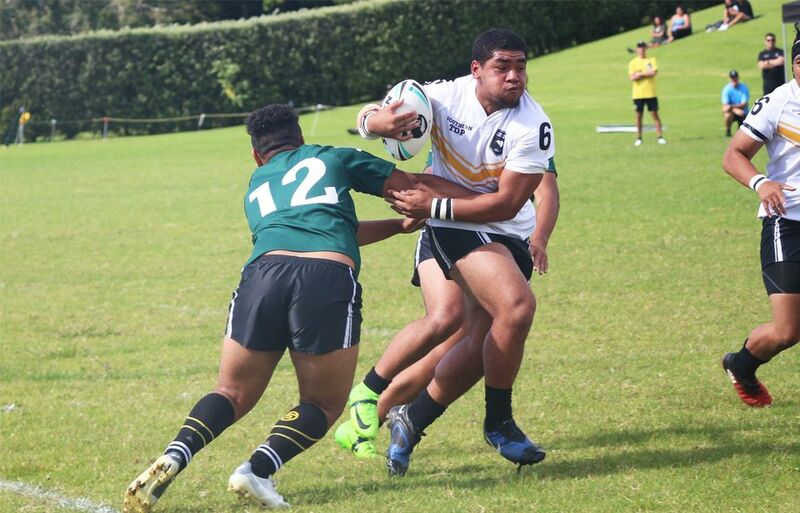 “We’ve emulated a programme that’s going to better prepare these boys for what the NRL may have in store for them”, says NZRL National Talent Development Manager David McMeeken. Mr McMeeken says that a lack of player tracking after the selection process was the biggest downside of the previous programme. The previous system looked at nominating standout players in the 16 and 18 age groups. These young men would then take part in a four-day camp and be narrowed down again. The programme has five goals directed at coaching staff as well as players. “Better coaches make better players”, says Mr McMeeken. So far player numbers have grown from 40 kids in each age group to 100 across 15 satellites in the country. Warrior Finance and Operations manager David Curran says New Zealand Rugby League is struggling to prevent New Zealand players from moving across the ditch. The Warriors are a separate organisation to NZRL but are consistently looking at new ways to improve their youth development system. “We’re going to have more youth camps for young players,” Mr Curran said. Mr Curran says the Warriors have had success in their u20s programme, but like NZRL they are continually trying to find better ways to develop young talent in New Zealand.